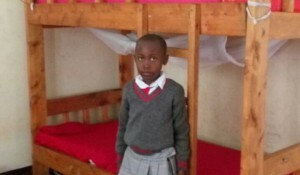 When Talitha was in Tanzania, she told me on skype, about the needs of the children Ally and Rhama. Their father passed away, and their mother is weakened by illness, so there is no income. The children lead a difficult life. For instance, school is quite far from their home, and the daily walk is tiring. They often fall asleep during class, and so they miss out on the teaching. The family is on the Upendo Group waiting list. Upendo Group is our relief program for widows, to help them start their own small business. 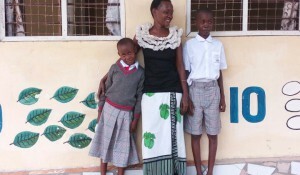 Their children are temporarily sponsored, so they can go to school. I remember feeling frustrated when I heard their story, because at that time there was nothing we could do. 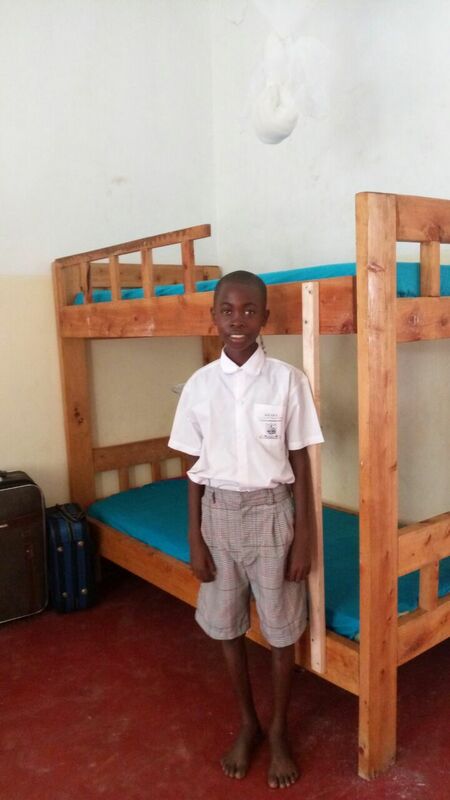 The Upendo Group Project was just starting up, and the families on the waiting list would not receive help for quite a while. February 2016 I visited the project, and met up with Joshua, who is the initiator of the Upendo Group. We took an entire day to evaluate the project. I invite him to tell his story, and he tells me about Mwanaharaka, Ally and Rhama’s mother. Joshua tells me she has lost her house, because she could no longer pay the rent. She is now living at her sister’s house, but this can only be a temporary arrangement. Then he tells me being homeless is not even their biggest problem. They are hungry. They have been going without food for days now! When Mwanaharaka doesn’t eat, she can’t keep down her medication, and so she has become even more ill. She can’t work when she is this ill. I sit up straight, because I need to think hard. This is a crisis indeed. In the Netherlands we would call this a crisis three times over. What can we do? I ask a couple of questions to get a better view on the situation. It becomes clear to us that the mother needs nutritious food first of all, and so do Ally and Rhama, ofcourse. It also becomes clear to us, that if we don’t help out, no one will. I realize this mother may pass away before it is her turn to enter the relief program!! Many of the donations we receive, are earmarked for certain goals or projects, so we can’t just spend our money any way we please. The night before, however, my husband Rob had sent me a message, stating we had just received a free donation of € 250,-. I knew then; that can be used to feed the family for the coming three months! Within one hour Joshua and I were sitting in a car, on our way to bring the first donation. From then on, every two weeks, Joshua would bring the family the needed money, and to check what had been bought with the money the weeks before. The mother cooked healthy meals and she obviously regained her strength. So did Ally and Rhama! However, in the beginning of April Joshua told me, that it was no longer of use to send money for food. That week the family would be turned out of the home they lived in. Mother had no means of preparing a meal with just a bag of flour or rice. Joshua didn’t know what to do anymore. He grew completely quiet on the phone. I then contacted the head mistress of a small private school in the neighbourhood. A couple of Tankids go to this school, and our John, for instance, also boards there. 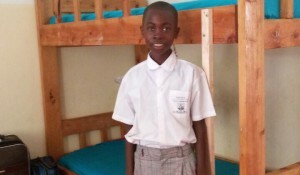 The school is clean and safe, and provides good food and good education. I hoped to make a plan with this lady to help the family. We texted each other until deep into the night, but we succeeded! 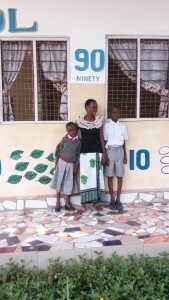 The children could enter the boarding school the same week, and their mother was also welcome! 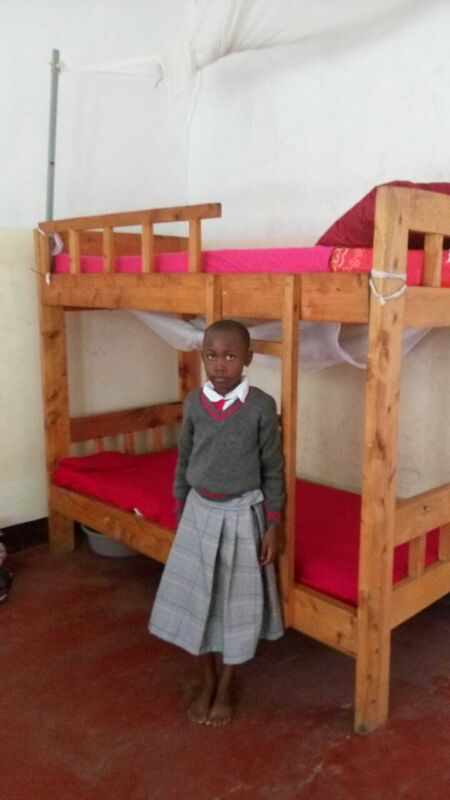 Bed sheets were also bought for her, and a bed made. Mother got a paid job as a cleaning lady in the school. Such joy we felt! Tan-kids has been able to finance this plan, because of the generous gifts from our sponsors! This makes us tremendously happy! We can do nothing without our sponsors. It will be quite a challenge of course, to find new funds for the coming period of time. But we are joyfully committed to make it happen. 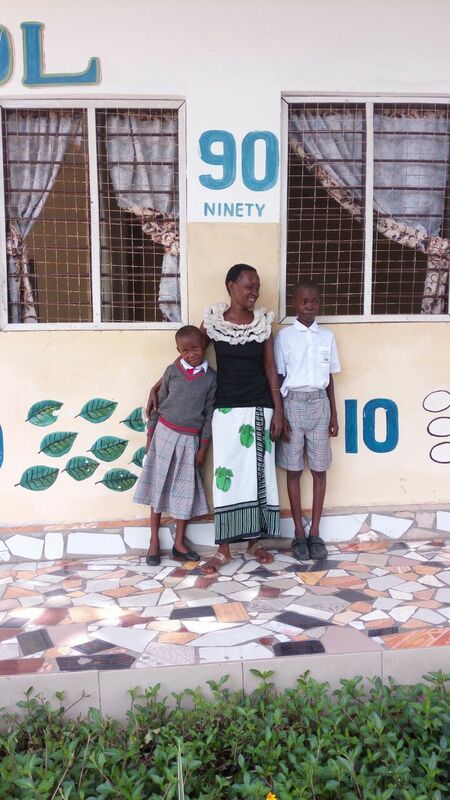 We wish for Ally and Rhama and their mother to be able to stay in the school for now. We wish them a peaceful year in each other’s company. UNTILL… it is mother’s turn to enter the relief program of Upendo Group! She will then receive training, a loan, and support to start her very own business. That will, hopefully, be the time for her to pay for her own housing, and create an independent life. We are very much looking forward to this!